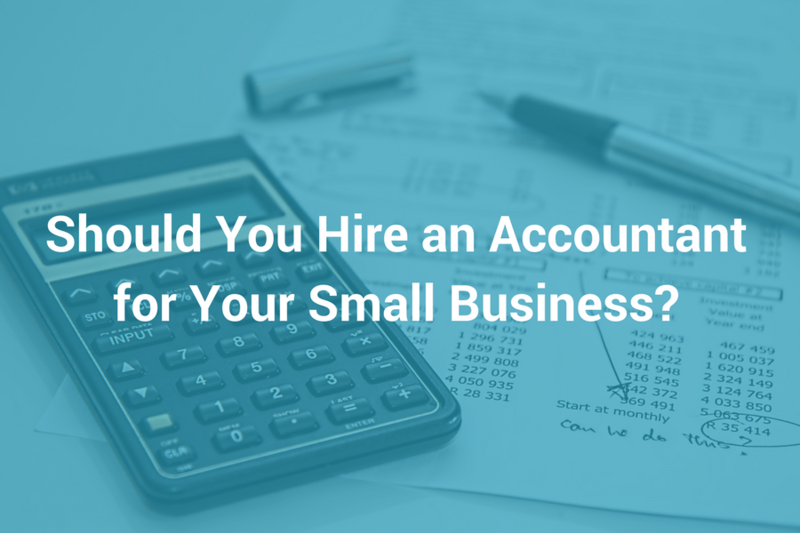 If you hate chasing clients for payment, detest creating invoices and sending them out to your clients and just wish your clients would pay faster then why not speak to a Xero Accountant in Peterborough about how they can help you get paid faster by your clients? You make like easy for your clients; your products or services add ease and enjoyment to their lives and on top of this you answer their calls within hours, respond to their emails within the day, give them the best price and service level possible and all in all make their lives easy – so why not make it easy for them to pay you too? 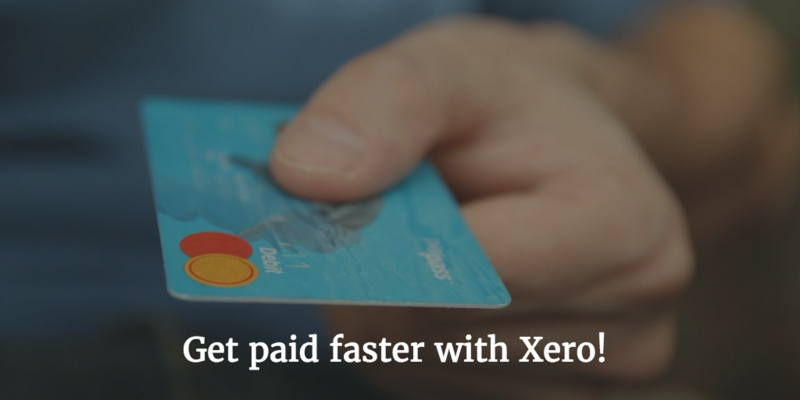 Giving your customers an easy way to pay their invoice immediately via a credit card or PayPal for example is all part of customer care and makes things easier for them; when you use Xero accounting it is possible to set up an online payment system to give your customers this ease and reduce the stress of getting you paid. Research shows that 1 in 5 businesses that use Xero to send their invoices to clients offer an online payment service and on average this means they are paid 50% faster; this works out to roughly 20 days sooner than other companies without an online payment service. Would you like to get paid 20 days sooner? This will rapidly improve your cash flow and mean you are able to focus more on your business and plan for the future. The biggest benefit of Xero accounting and their online payment services is that because you get the payment sooner you spend less time waiting for payment, stressing about payment and making difficult phone calls; you’ll also avoid doing those cash flow contortions too. If you’d like to know more about Xero Accounting in Peterborough and how you can get paid faster then why not call a Xero Accountant in Peterborough in the team here at Direct peak; we would be only too happy to tell you more.